Need a more flexible solution Effective research starts with our online self research tool that displays a single page result of all airlines with real time availability and best available fares. Once you select your flights, you can either use your company’s pre-stored, secure profile to book online or call our experts. We are engaged in offering the service of farm stay view for the adventure of the customers. we cater the tourists and take them to Kodaikanal where they can enjoy the facilities like trekking, bird watching, cycling, wild life show and many more. Moreover, we also have the facility of providing local people to entertain our guests who resides at our Farm Stay. You advise us the destination we are here to advise you the competitive freight rate. We can quote you cross trade rate also. We arrange for custom bonded warehouse to the customer where consignees can store their cargo for longer period until their requirement. We provide Motor Boat Booking Service only for Sunderban region. 100% Advance by way of demand draft through SBI Mandi in favor of MUNISH RESORTS. Fax of the draft sent for confirmation. You may also deposit your cheques/cash at any branch of SBI bank, HDFC or ICICI bank after confirming the room availability with us. The HDFC or ICICI bank A/C no. can be taken from the hotel on the following mobile no. 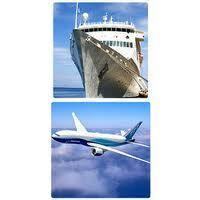 Our clients can avail from us Cargo Booking Services. International Freight Forwarding / cargo booking is a speciality service at Akanksha Group. 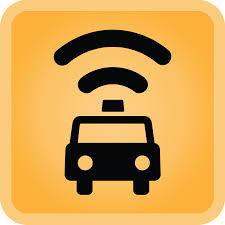 We are also equally efficient in offering Transportation services of both import and export cargo. With our accomplished supply chain, we have been able to establish our identity from being a business to prosperous in business.